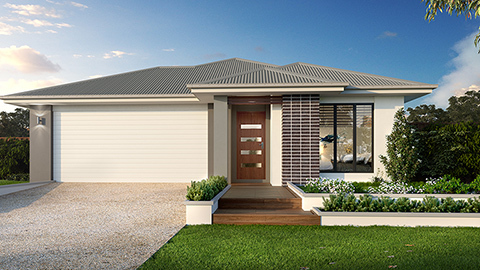 Gainsborough Greens is located halfway between Brisbane and the Gold Coast and is a masterplanned community by Mirvac providing living solutions within a natural bush environment where over sixty five percent of the development is dedicated to green open spaces. Living at Gainsborough Greens is all about connecting with people. The community program brings residents together to enjoy a range of events throughout the year, fostering an engaged and vibrant community. 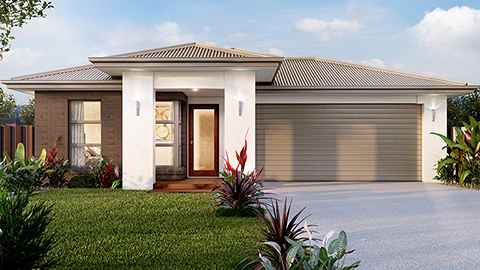 Convenience is a key objective in planning the Gainsborough Greens community. 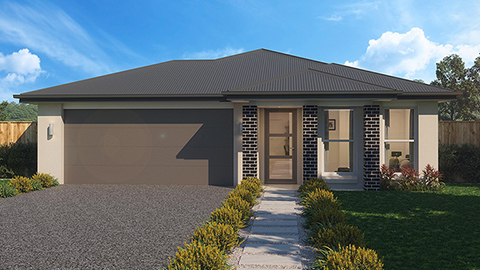 Residents enjoy close proximity to everything from transport through to retail shopping, childcare, parks, clubs, schools and the Westfield Coomera Town Centre. 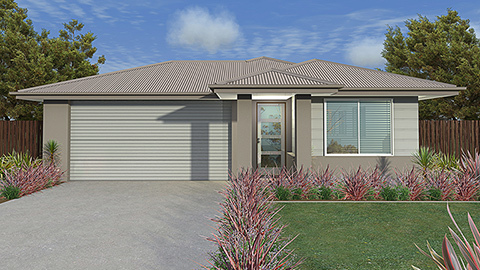 Great value house + land packages available at Gainsborough Greens situated halfway between Brisbane and the Gold Coast. 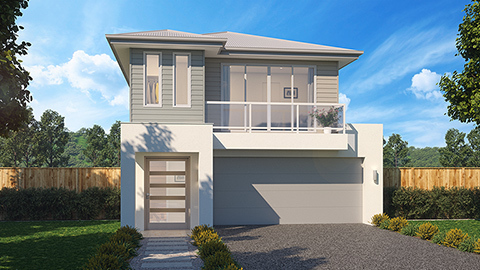 Fixed price packages available from $434,988.